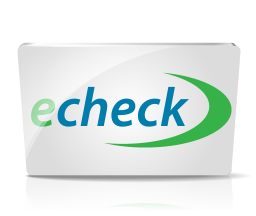 We are pleased to announce that in addition to the convenience of paying for your reservation online by credit card (Visa, MasterCard, American Express and Discover), you can now pay via E-Check. Select that option on the payment screen and fill in the required information. That’s all there is to it, and there is no extra charge for this option. No more check writing, envelopes, stamps or trips to the post office! If you have any questions, please feel free to contact our office for assistance.